Telecom operators are going aggressive with every passing day as they are constantly launching new tariff plans to lure users. 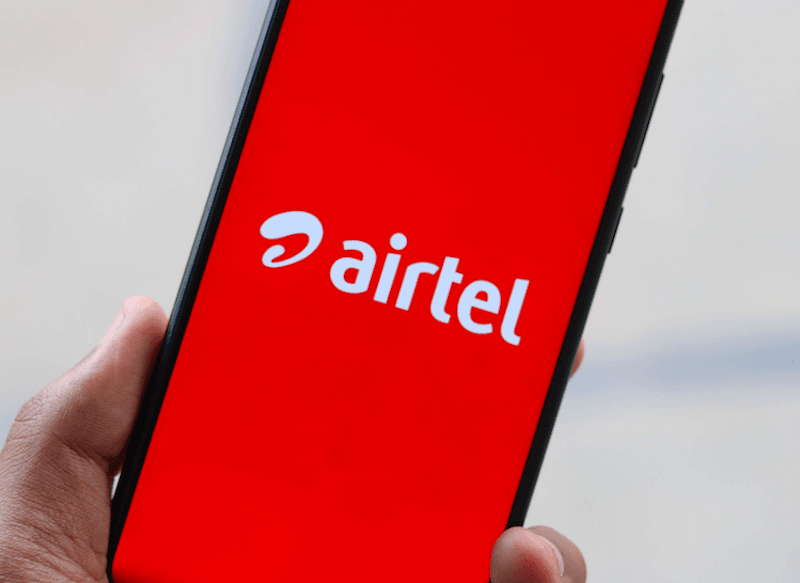 Keeping heavy data users in mind, Bharti Airtel has introduced a prepaid recharge of Rs 181 taking on the likes of Reliance Jio and Vodafone India. However, Airtel’s Rs 181 prepaid plan is in its own league because it ships with 3GB daily data and that Airtel has introduced it as an open market plan in some circles, especially those in North India. However, the validity of this new prepaid plan is just 14 days, which is underwhelming, but considering the data benefit, the validity seems to be alright. The plan also comes bundled with other benefits such as voice calling and text messages, which has become a norm with every tariff plan these days. Airtel also has its Rs 199 prepaid recharge with benefits for 28 days, but it comes with just 1.4GB daily data benefit. First of all, this plan is valid only in select circles, especially those in North India such as New Delhi. Talking about the benefits, a user after recharging this Rs 181 plan will get a total of 42GB data spread across 3GB of 2G/3G/4G data per day. Airtel is also providing unlimited local, STD and national roaming voice calls without any FUP limit, and 100 SMS per day. Lastly, this plan is valid for a period of 14 days. Having said that, Airtel is aiming to lure heavy data users with this prepaid plan. No other telecom service provider offered 3GB data per day under Rs 200 until now. Jio and BSNL offered once, however, those are promotional offers valid for a limited period of time. To recall, Jio offered 3GB of data with its Rs 149 prepaid plan back in June for a limited period of 15 days. But Airtel’s plan is being introduced as an open market one in some circles. That said, the validity of the plan is underwhelming, but you can’t ask much at this price range. With this prepaid plan, Airtel has brought down the price of per GB data to Rs 4.3, again not the lowest in the industry, but the daily data benefit is the highlight of all. As mentioned above, this new plan from Airtel doesn’t compete with the existing plans of Reliance Jio and others. Jio is offering a Rs 198 prepaid plan under which it’s providing 2GB data per day, unlimited voice calls without any limit and 100 SMS per day for 28 days. Airtel is offering 3GB data per day as opposed to Jio’s 2GB data benefit per day, but the validity of Airtel’s plan is just 14 days from the date of recharge. Also, Jio’s overall data benefit is higher at 56GB, which is another point worth noting. Very recently, state-run telco Bharat Sanchar Nigam Limited rolled out a Bumper offer to its prepaid users as part of which the telco is providing additional 2.2GB daily data on select prepaid plans. Under this offer, BSNL’s Rs 187 prepaid recharge plan now comes with a whopping 3.2GB daily data benefit along with unlimited voice calls and 100 SMS per day. While Trai has already expressed its concern towards the cluttered tariff portfolio in the prepaid segment, Airtel is launching new plans every now and them, complicating the tariff portfolio even more. Just in the last couple of weeks, the telco has rolled out Rs 168, Rs 289, Rs 97, Rs 419 and Smart Recharge plans of Rs 25, Rs 35, Rs 65, Rs 95, Rs 145 and Rs 245. And the annoying part is all these plans are being launched as segmented plans meaning they’ll be valid only in some circles, unlike Jio which offers tariff plans for prepaid users on a pan-India basis. The validity must be 30 days considering the lower 3G speed (both in 3G and 4G network) of airtel at most of the places.